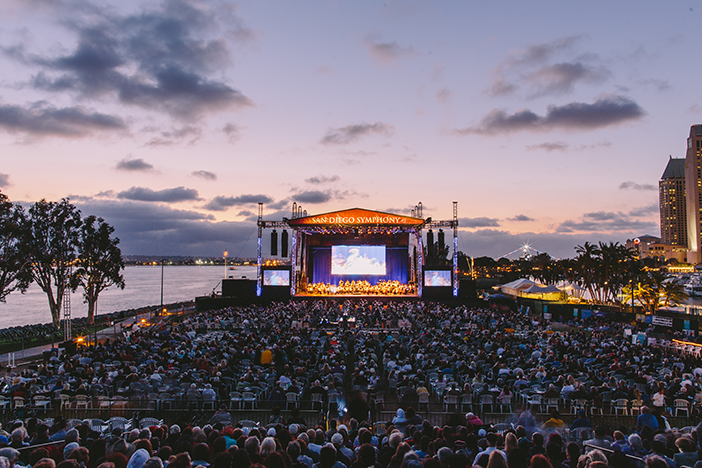 From updated classics to sensational singers, check out the top performances and plays in San Diego this August. Welcome back Burt Bacharach to Bayside Summer Nights. 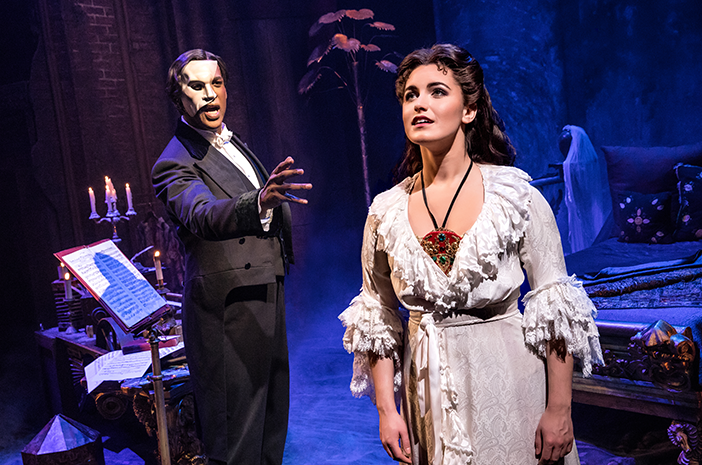 “The Phantom of the Opera” photo by Matthew Murphy. Burt Bacharach photo courtesy of San Diego Symphony. 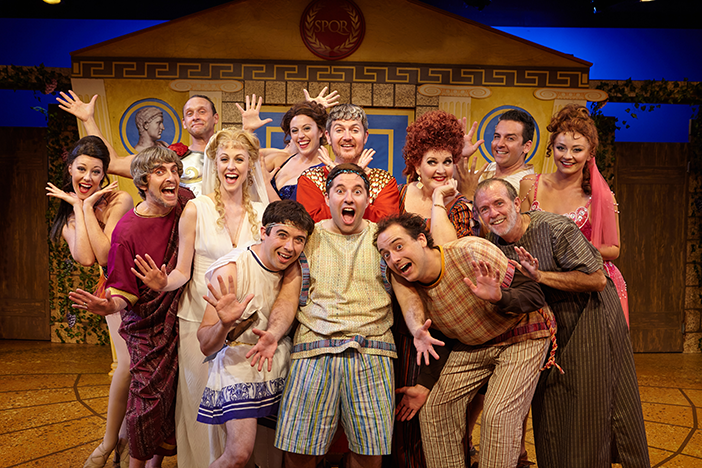 “A Funny Thing Happened on the Way to the Forum” photo courtesy of North Coast Rep.